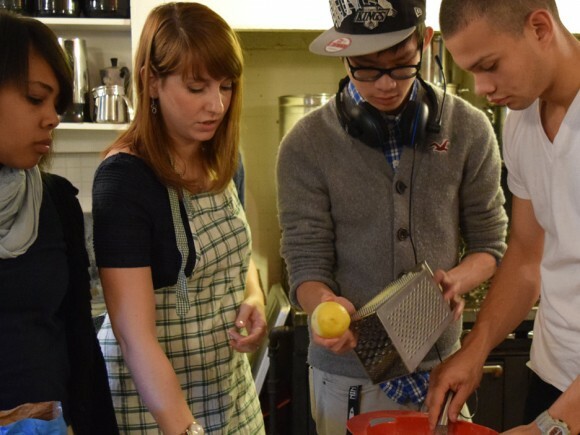 This hands-on cooking workshop for teens is a unique and creative opportunity to introduce students to our northern neighbor. 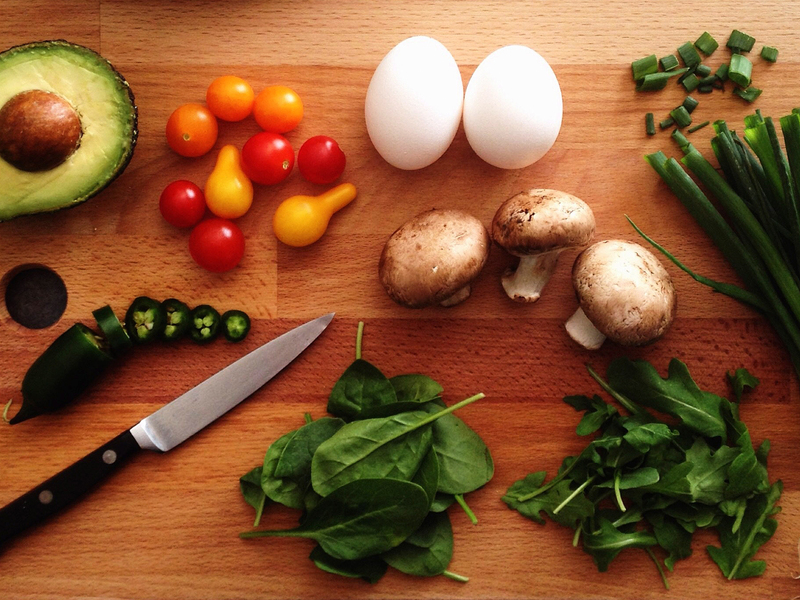 Eat Well, Live Well, in French! Is living healthy at the top of your 2019 resolutions? Join physician and Certified Health and Wellness Coach Martine Vounatsos for an informed discussion and cooking workshop. SOLD OUT - Join us for a festive cooking workshop, three-course dining experience, and discussion on the history of foie gras, star of French tables during the repas de fête. 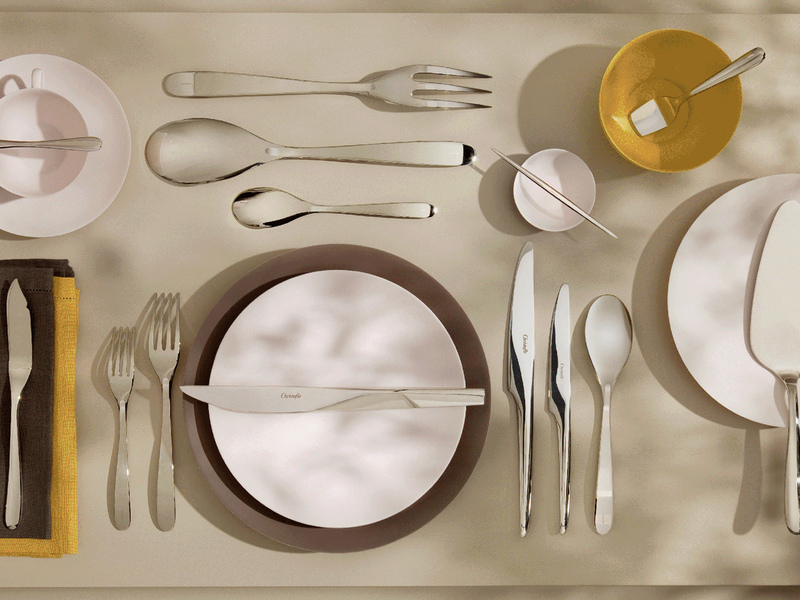 Join us for a unique workshop, fusion of French arts that pleases both the eyes and the palate. 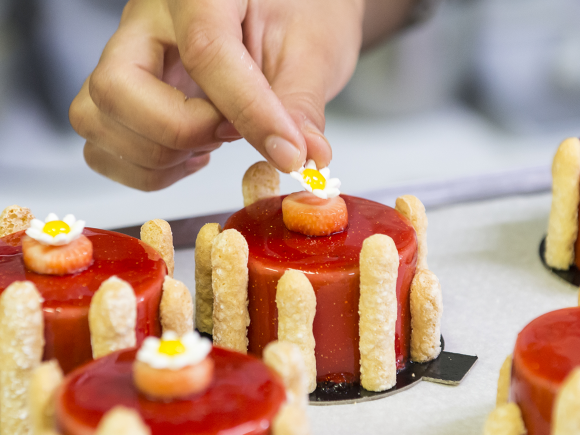 Add a creative twist to the classics in this hands-on workshop with Ducasse Education's Pastry Director Franck Geuffroy. 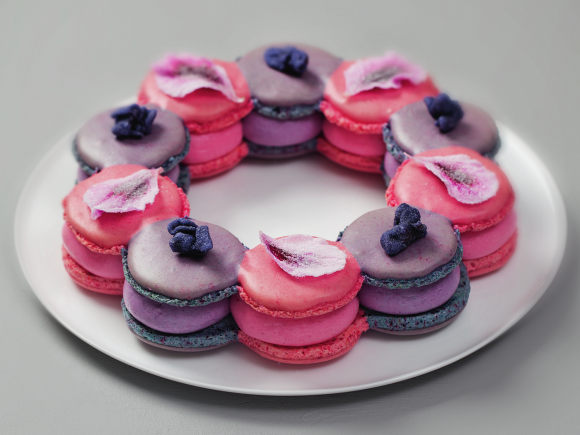 Learn to make delicious charlottes in this exclusive, hands-on workshop with one of France's finest pastry chefs!